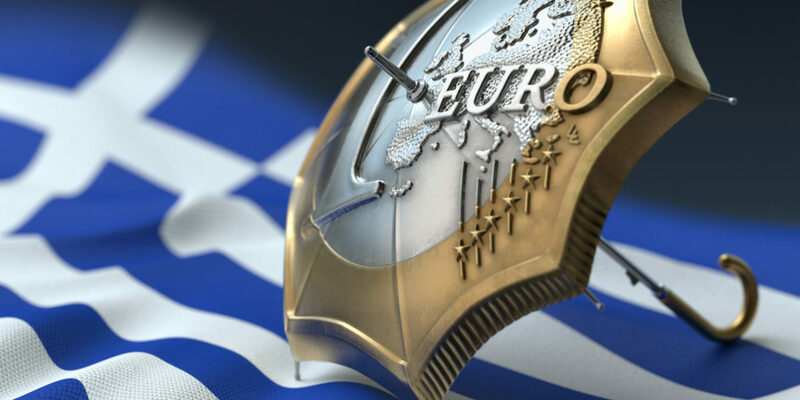 The disbursement of the 1 billion euro installment to Greece is recommended by the European Commission as Athens has passed the reforms required by creditors. The move, which has to be ratified by eurozone finance ministers at their meeting on Friday, will strengthen Greece’s liquidity pillow and make it easier for the country to borrow at more favourable rates when it returns to full financing from the markets, after years of financial support from EU creditors and the IMF, the agency notes. The Commission’s decision comes after last week’s vote by the Reform Parliament of the reform, which facilitates the recovery of “red” loans from banks (the framework for the protection of the primary home), a move that is expected to reduce the weight of non-performing loans on the balance sheets of Greek banks. In the updated report published today, it is reported that on 27 February there were outstanding issues concerning the prerequisites, which in the meantime were settled. – adopted a series of measures to reform the public administration. “Greece has taken all the necessary steps to meet the concrete reform commitments that referred to the end of 2018”, the report points out.